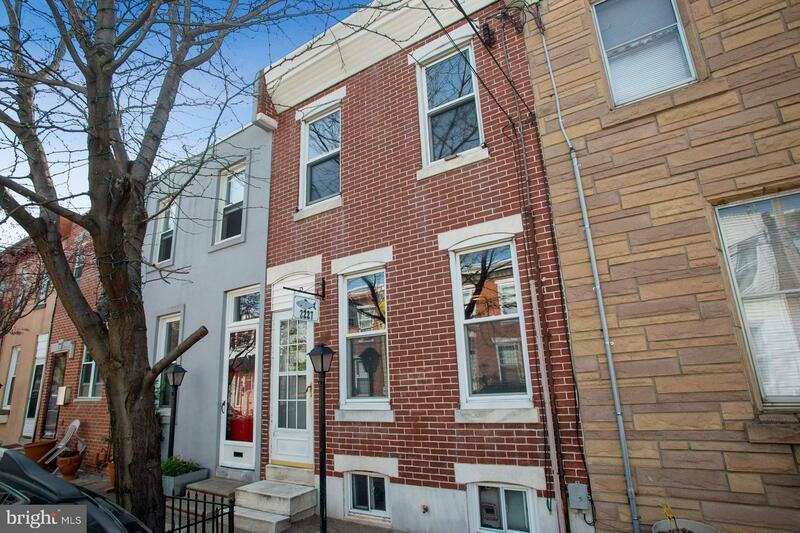 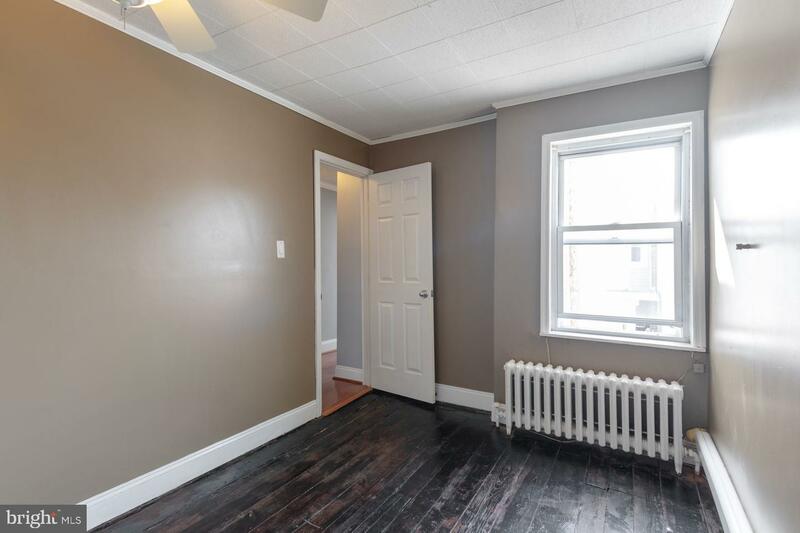 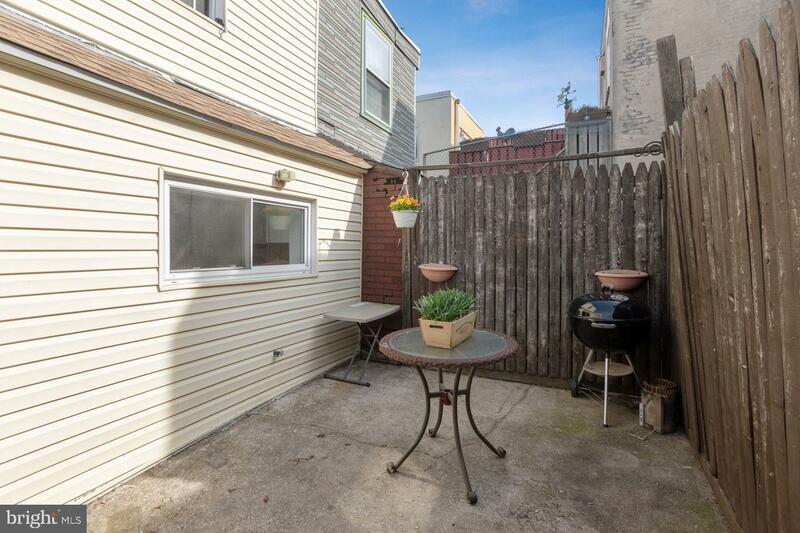 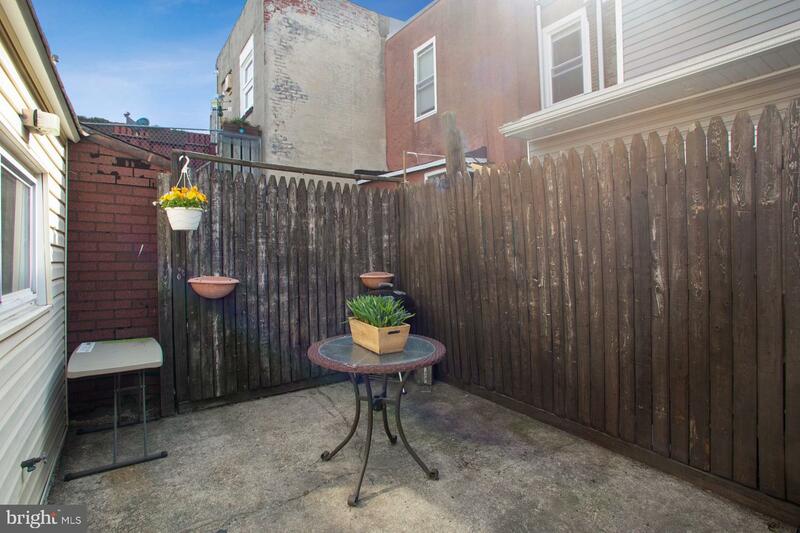 Move right in to this beautifully updated 3 bed/1 bath home situated on a quaint, tree-lined block in the heart of Fishtown. 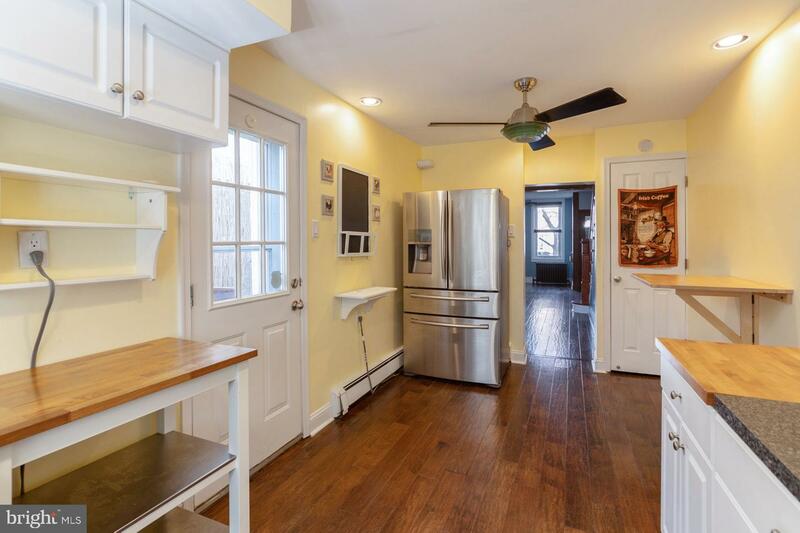 New floors, mini-split AC system, updated kitchen. 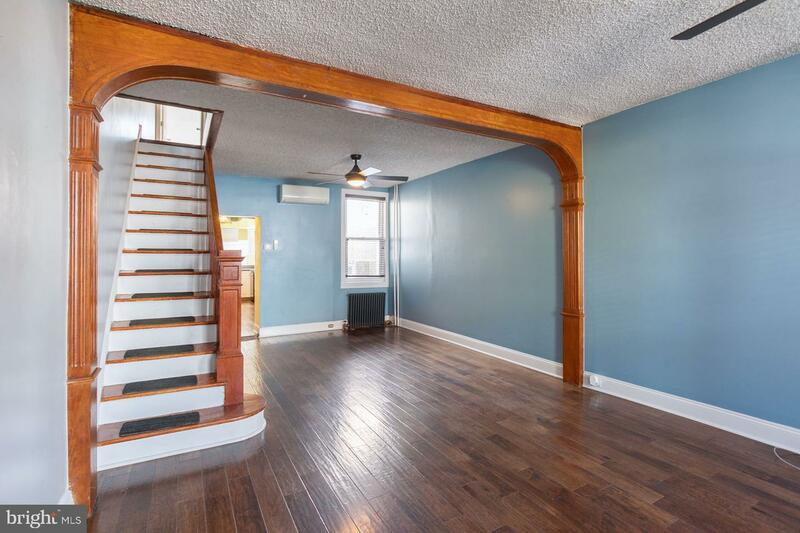 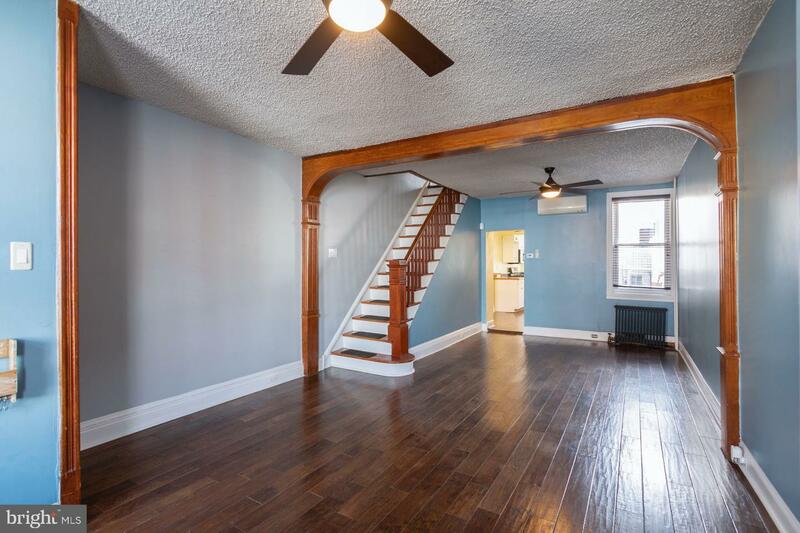 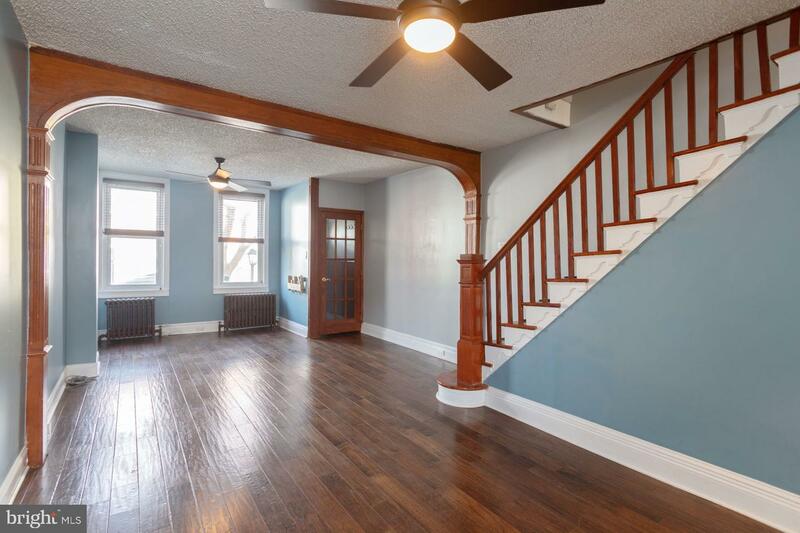 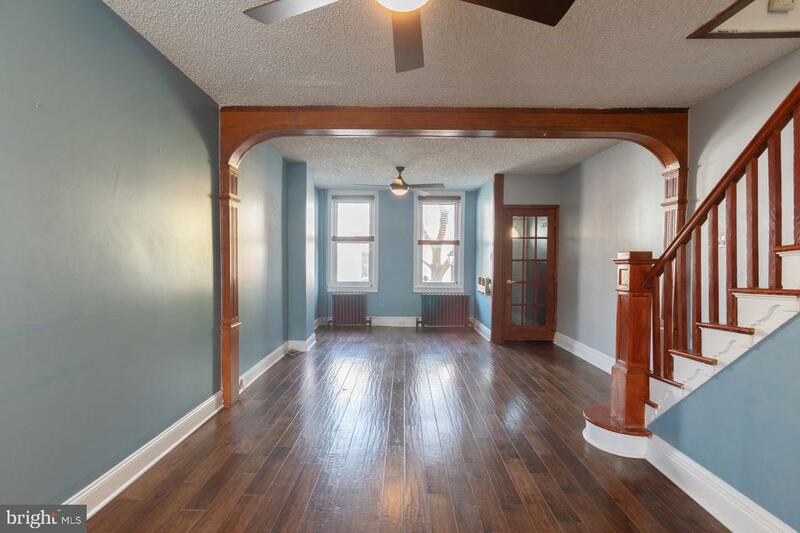 First floor features open living/dining space with wonderful hardwood floors and original architectural features. 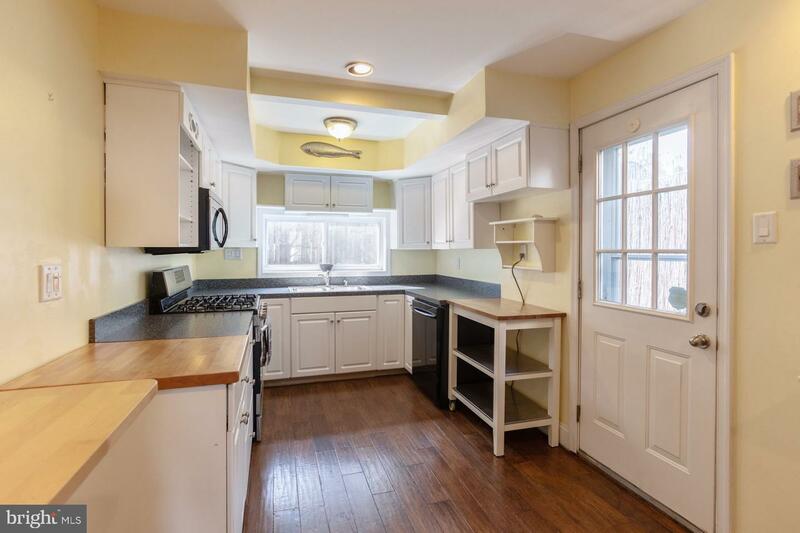 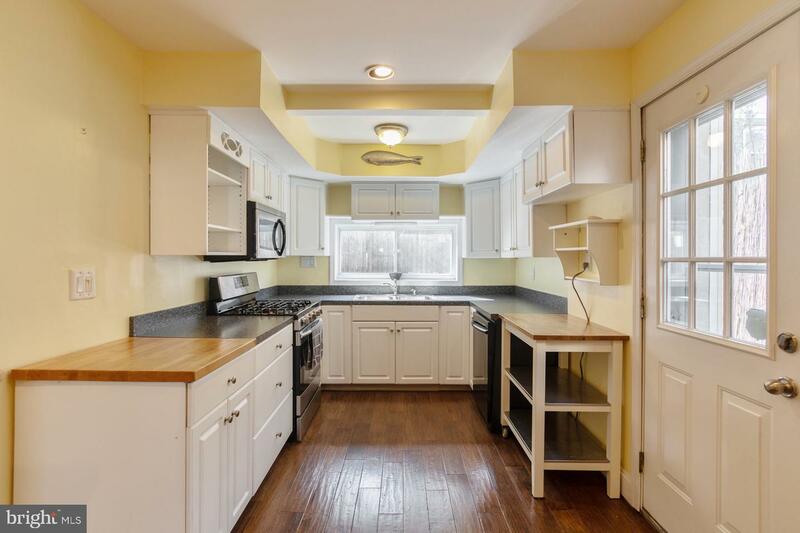 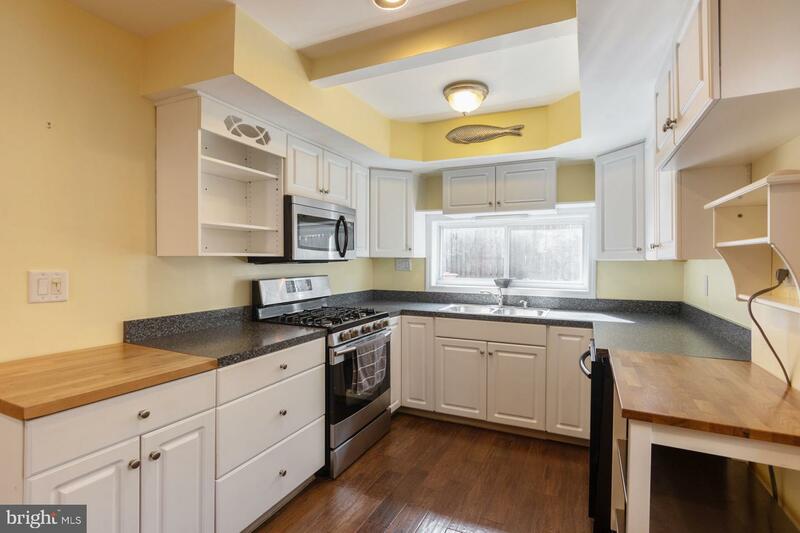 Kitchen offers newer appliances and plenty of counter and storage space. 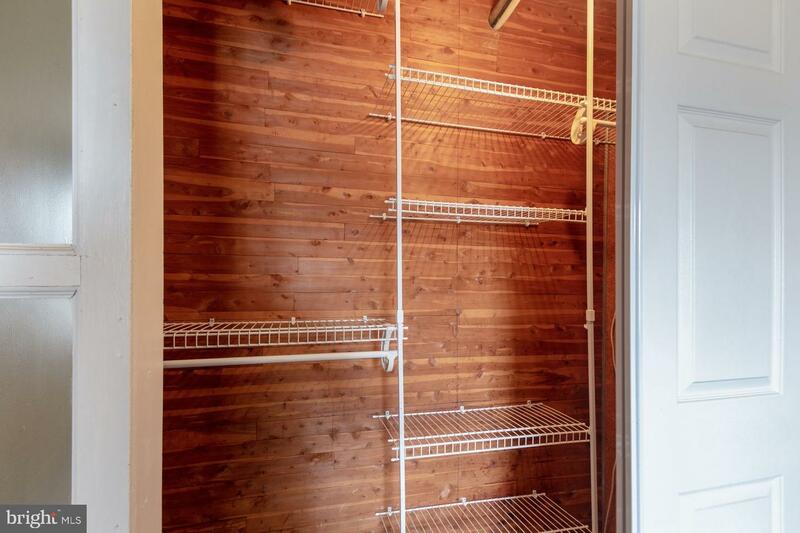 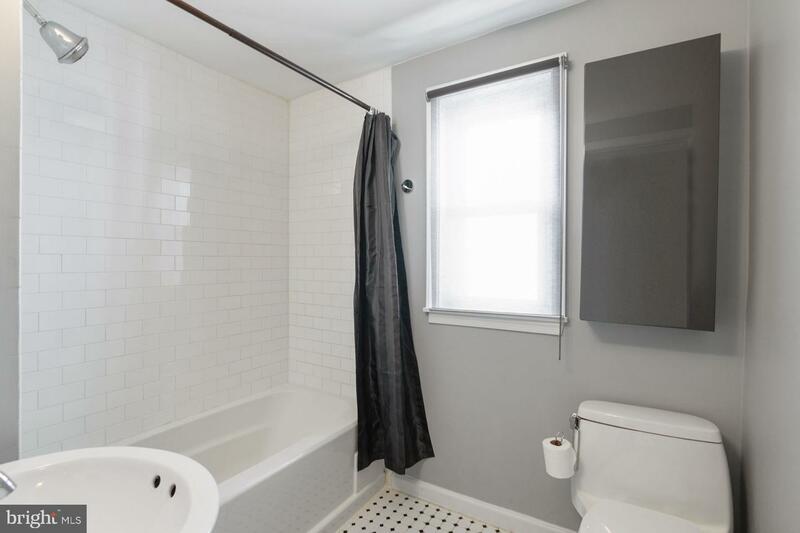 Upstairs, you'll find three bedrooms and the full bathroom. 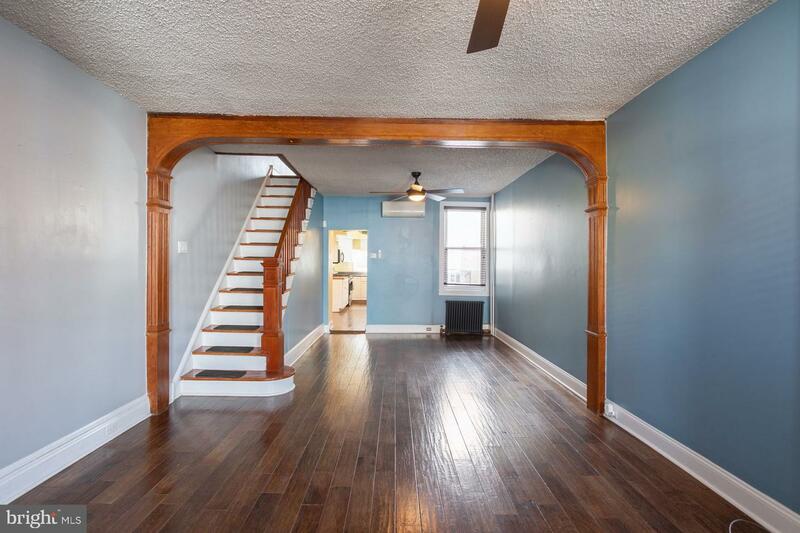 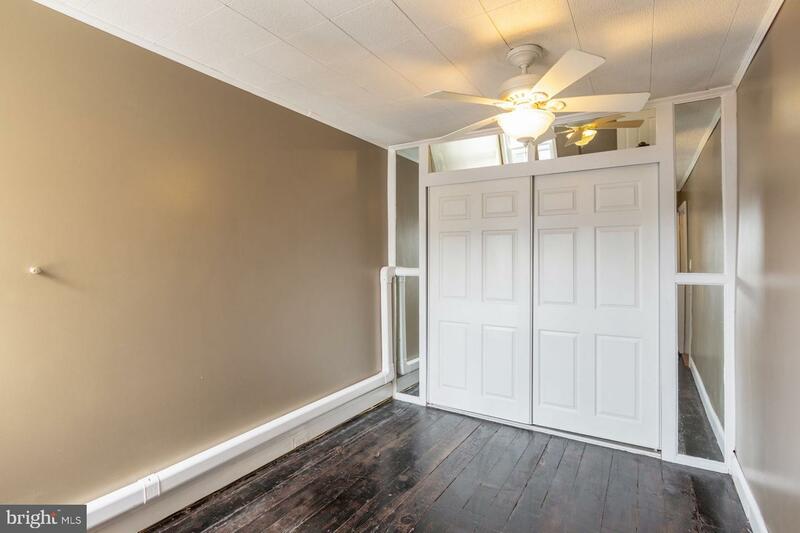 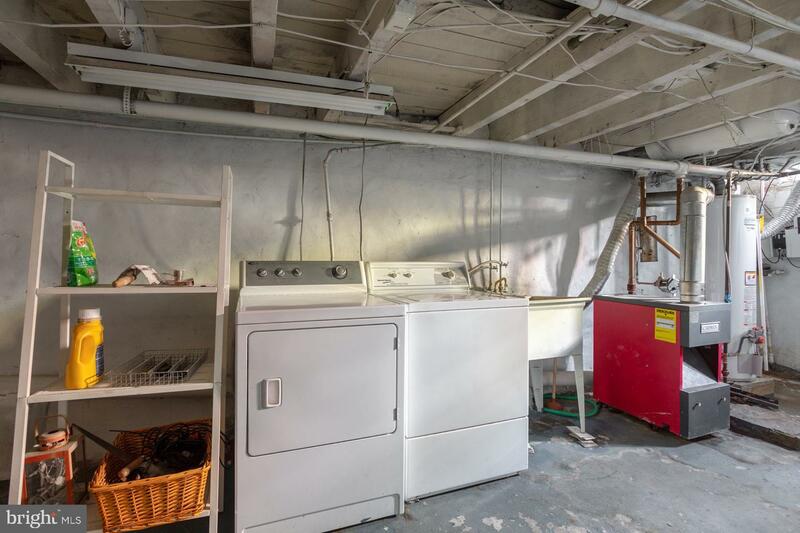 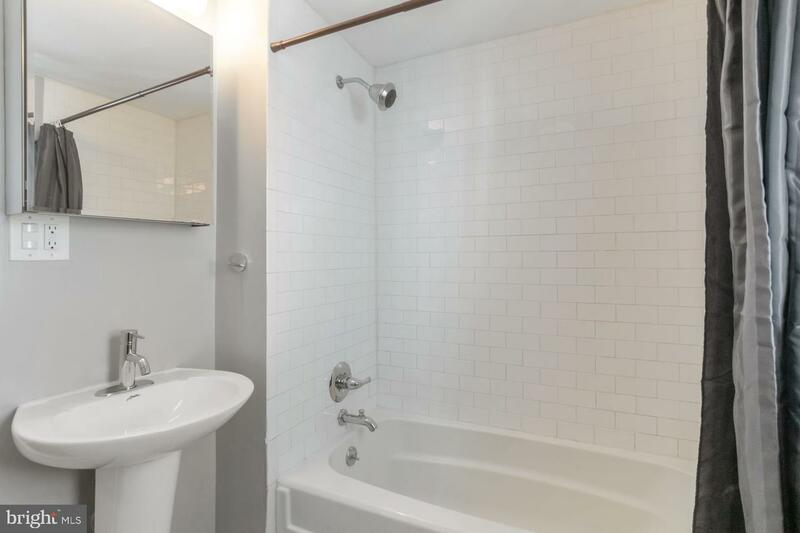 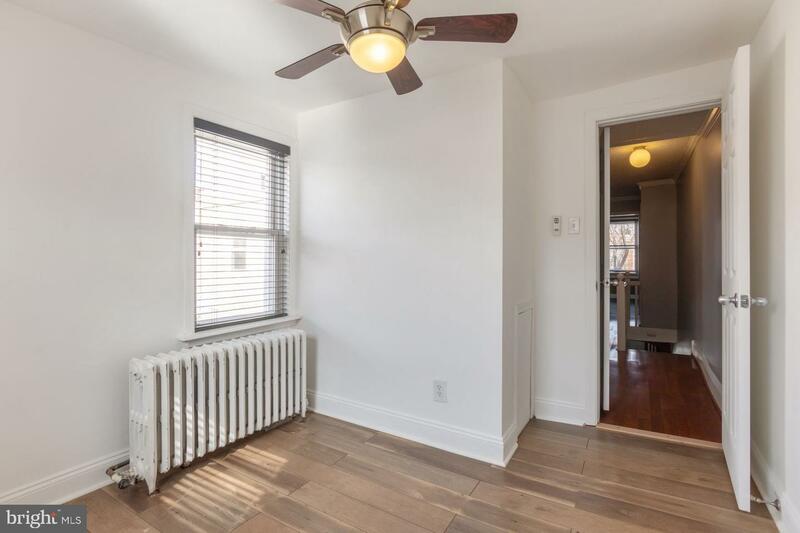 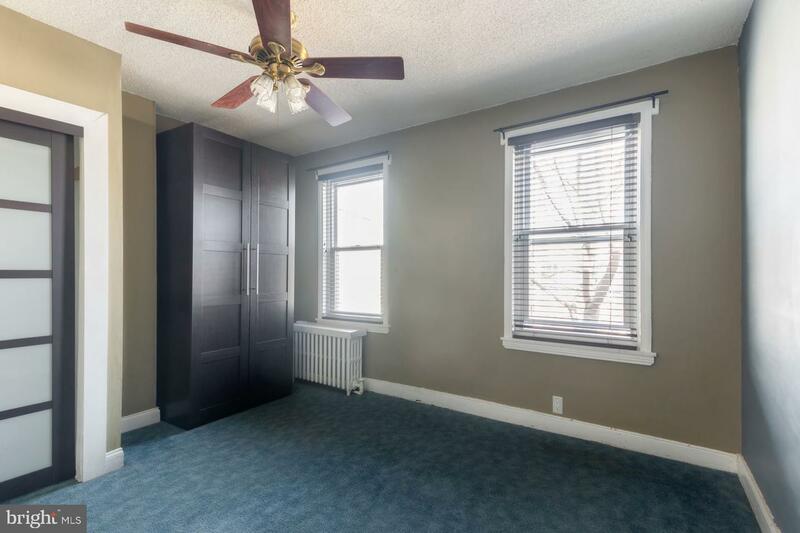 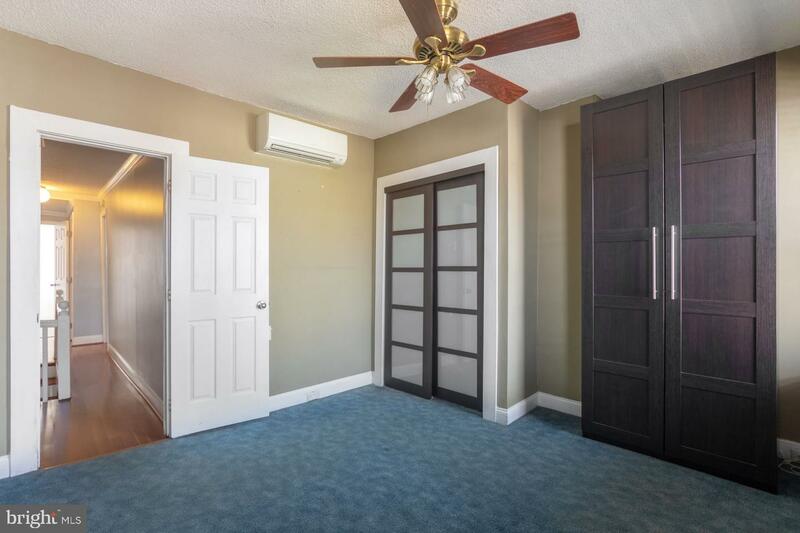 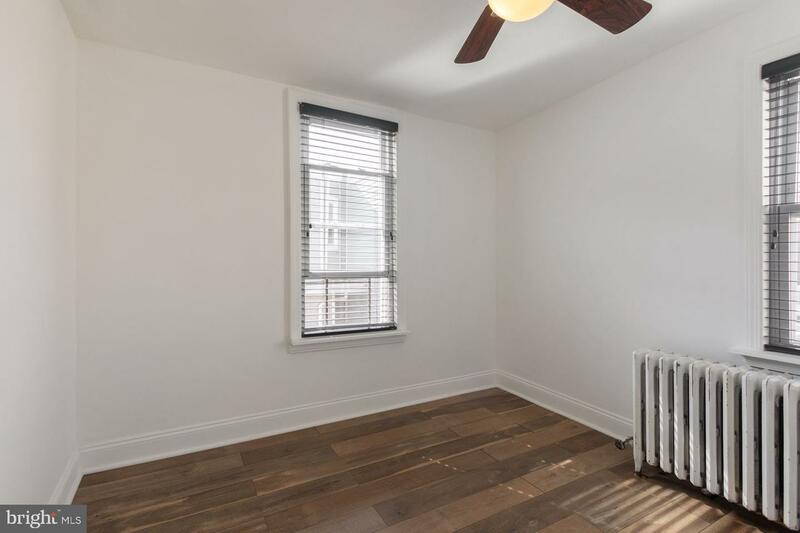 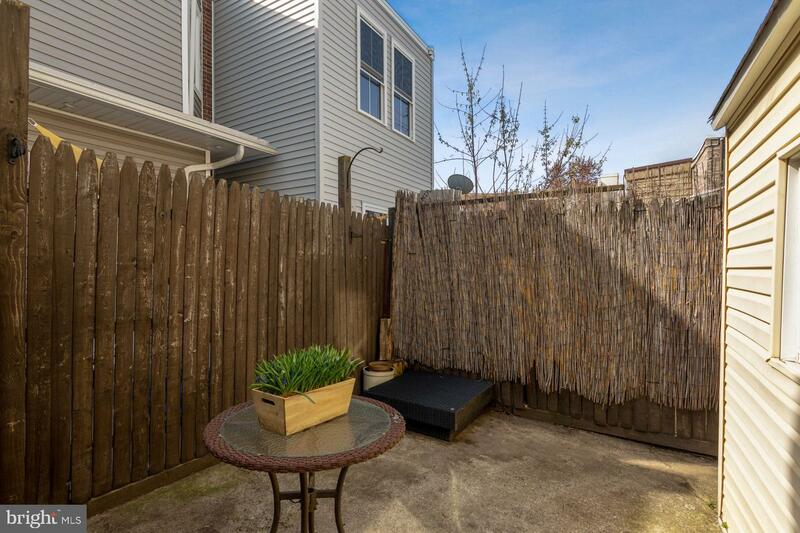 Close walking proximity to many hot spots on Frankford Avenue and a short walk to the Market-Frankford train so convenient to Center City and everything Philadelphia has to offer.